In many states, a new roof must be installed to address the inclement and/or severe weather conditions listed above. The installation upgrades may include the use of specific nails, nail installation, and the number of nails used to add extra security to the material when it is attached to the roofing deck. Along with the roofing nails and pattern, hurricane clips or straps that are attached to the building joist may also be required for new installation depending on where you live. The inclusion of roofing nails, placement of nails, and hurricane clips or straps is essential in ensuing a good performance during inclement weather. 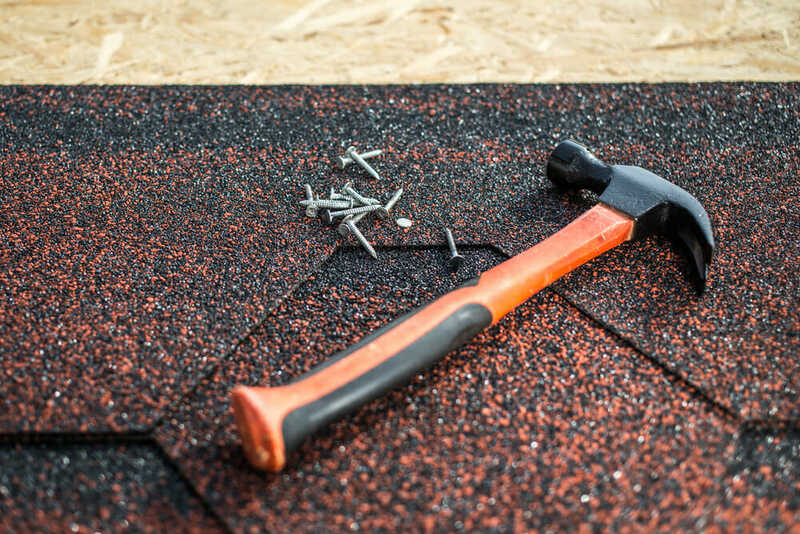 Keep in mind, improperly installed roofing nails can result in an improperly sealed roof and buckling of the material which leads to costly repairs down the road! Depending on the region where you live, new building codes may be in effect for homes susceptible to extreme weather conditions. This would include homes in areas prone to hurricanes, high winds, and tornadoes. If your city requires an inspection of the new roof, the approval notification that the new roof has passed inspection and the date it was approved by the city inspector is usually noted on the public records for your property. This information serves as a way for your homeowner’s insurance company to validate that a new roof was installed. You should contact the building code department for your city and ask if this is the procedure or if you can request a copy of the inspection and have approval mailed to you. Homeowners who choose to install a new roof themselves should take pictures of the deck showing the nail pattern and the hurricane clips or strapping. Check with your homeowner’s insurance company prior to the start of the project to verify if this method is acceptable. Ask if this type of proof is sufficient or if you will need to have an inspector or contractor sign off on them in order to make the proof valid. If you’ve hired a roofing contractor, ask, before the project begins, what type of signed and dated form they will provide that proves the upgrades have been installed. Since the final inspection takes place after the project is completed, the inspector will not be able to see the decking nor will they be able to see the building joist. 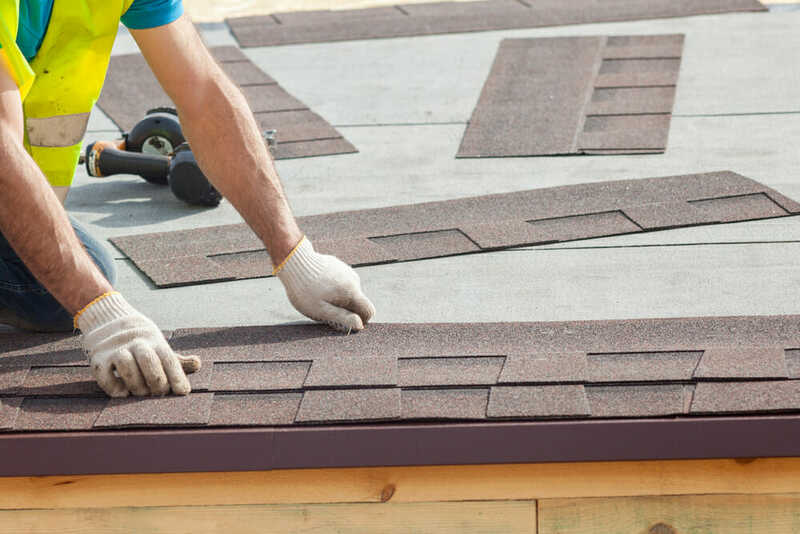 Therefore, the information regarding nail patterns and hurricane clips or straps can’t be verified without proper documentation from a reputable source, such as a licensed roofing contractor. 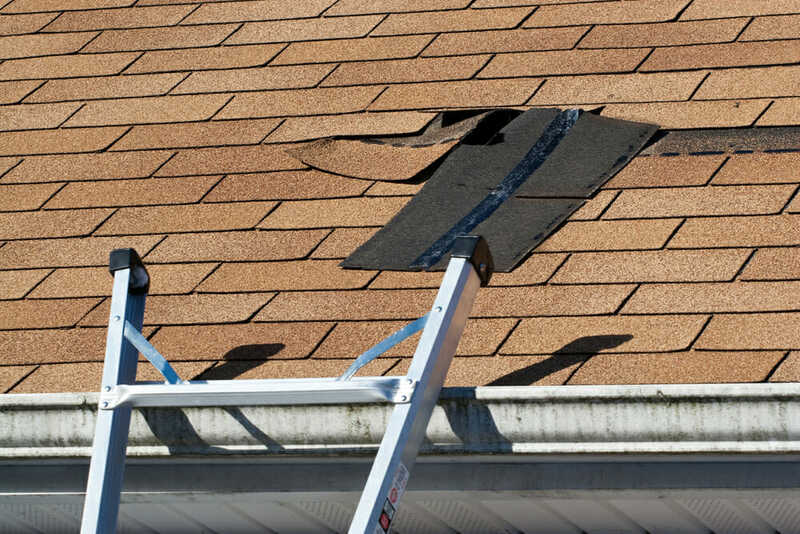 Check with your insurance company, especially if you reside in a severe weather location, and ask about discounts for installing a new roof with upgrades designed with weather in mind. Installation of hurricane clips, straps and specific nail patterns can mean a significant discount to the cost of your homeowner’s insurance. Even if your home isn’t located in an area prone to extreme weather, adding the extra steps of recommended nailing patterns, hurricane clip or strap installation during the roofing project is to your home’s advantage as you are adding an extra layer of security to your roof as well as adding value to the property. A new roof is a costly investment and one you want installed correctly, securely, and in compliance with city building codes. To ensure you follow the requirements necessary for your city, contact the building code department for current information. With the approval of a new roof by the city inspector, pictures of the roof showing the pattern and clips, and documentation from the local roofing repair contractor, if your insurance company offers discounts for new and improved roofing installation, you will have the necessary paperwork available. Again, it’s a good idea to get this information from your insurance company before starting on the project.